Treasury Dept: Stop saying "shadow bank"
"Applying the term 'shadow banking' to registered investment companies is particularly inappropriate as the word 'shadow' could be interpreted as implying insufficient regulatory oversight, or disclosure. Registered investment companies, as described in this report, are regulated by the SEC and provide extensive public and regulatory transparency of fund portfolio holdings on a quarterly, monthly and, in some cases, daily basis." 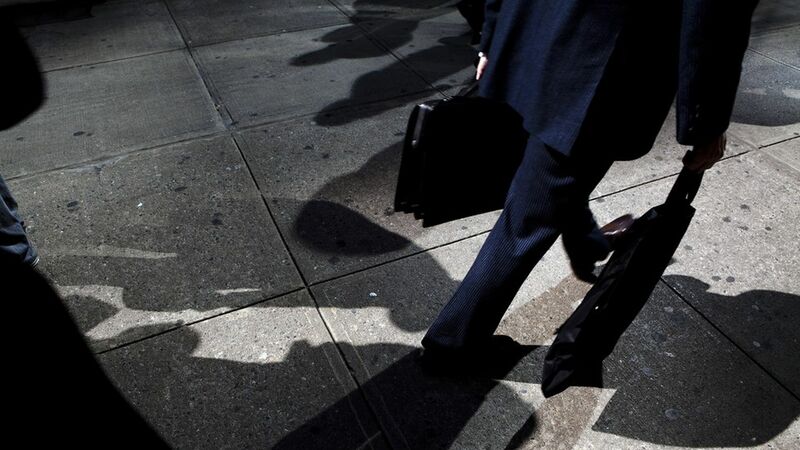 Etymology: The term "shadow banking" was coined by former bond fund manager Paul McCulley in 2007, and soon became ubiquitous as such lending helped spark the following year's financial crisis. Today the term is used fairly broadly, particularly as the securitization mania of 2007 has given way to new lending booms like private credit funds. Bottom line: While "shadow banking" may be a pejorative term — which seems to be Treasury's gripe — it hasn't stopped the industry's rapid growth. Nor has that growth sparked increased oversight, as non-bank lenders continue to operate under much less oversight than can their banking peers.